Do you own a digital camera and want to learn what those dials and buttons do? This class is for those who own a point & shoot, mirrorless, or entry DSLR camera. The course covers some of th controls of the camera to allow the photographer to be a little more creative with their pictures. Students will learn how to organize their pictures on their computer, and share their photos with others. Basic computer skills are highly recommended. Class begins on Monday 8/27-10/1 from 6:00-8:00pm, cost is $129. Register on our website, by phone at 559-327-2876, or stop by the Community Ed office on the Clovis Adult Education campus, located at 1452 David E. Cook Way, near the corner of Herndon and Sunnyside. 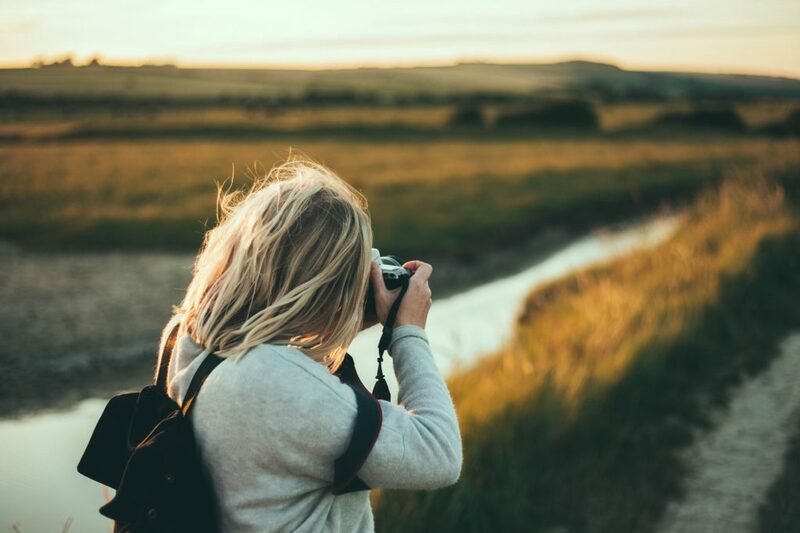 Learn something new about digital photography with Clovis Community Ed!